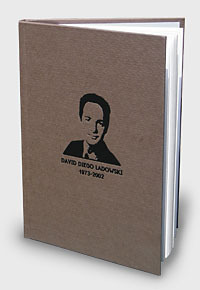 book dedicated to the Memory of David Diego. book published and to all those whose messages are included in it. receive A FREE copy of these books in appreciation for your contribution.